WWF is saddened to hear about the violent deaths of more people, who died while protecting one of the world’s most precious nature reserves. The conservation group expresses concern that oil exploration in this fragile region such as the one planned by London-based oil company SOCO, would only contribute to further destabilisation of the area. Some 150 Virunga rangers have died in the line of duty since 1990. “WWF is deeply saddened to hear that more park protectors are coming under violent attack,” said Lasse Gustavsson, Conservation Director of WWF International. Early this morning in Mwiga Bay, an area just west of the fishing settlement of Vitshumbi on Lake Edward, a ranger patrol was ambushed by Mai-Mai PARECO rebels. Two park staff plus one government soldier were killed instantly. Three other government soldiers were seriously wounded - one critically. After the gunfire died down, five of the attackers were found dead and two wounded rebels were captured and taken to a nearby hospital. Attacks such as these have been on the rise since the recent conflict erupted, but none have been so deadly. “We are concerned that increased oil exploration activities like those carried out by SOCO will just deepen the crisis in this fragile region,” Gustavsson said. 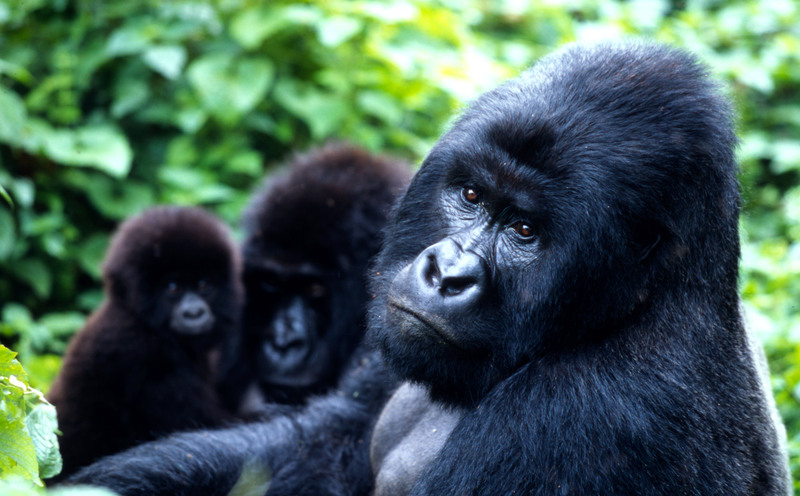 Despite a commitment to honest and ethical business and in face of widespread opposition, including from the UK government, SOCO refuses to abandon its exploration plans in Virunga, a World Heritage and Ramsar site. One of the world’s most precious nature reserves, Virunga is home to critically endangered mountain gorillas but its area also encompasses mountains, glaciers and hundreds of species of mammals, some of which are found nowhere else on our planet. In addition, it is a critical source of local livelihoods. Thirty thousand people depend on a nearby lake, Lake Edward, for their fish, a sustainable use of natural resources that produces as much as US$ 20 million per year of fish. Under SOCO plans, the lake will become a drilling site. WWF encourages interested parties to donate to the park in order to improve the security of the rangers and help the widows and families of those who lost their lives protecting this fragile park. 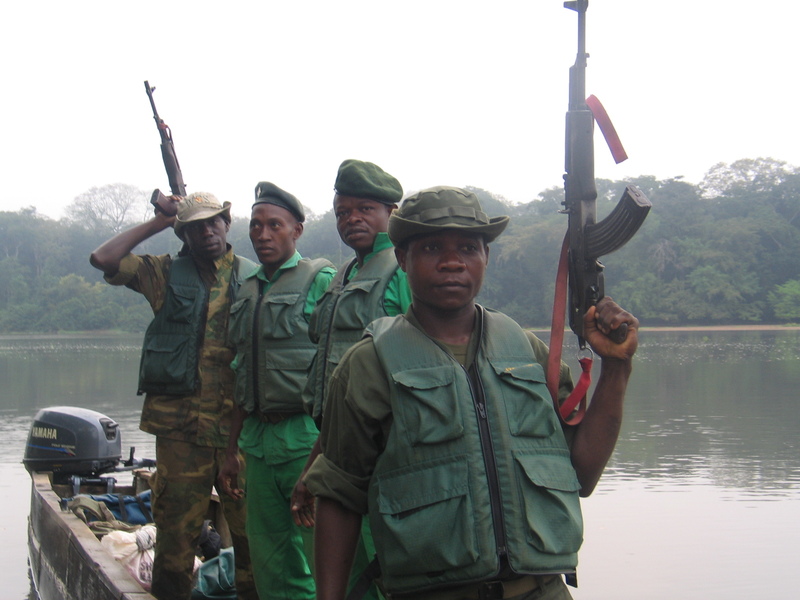 Game rangers from Cameroon, Central African Republic and Republic of Congo on a joint patrol to track down poachers along the Sangha River.